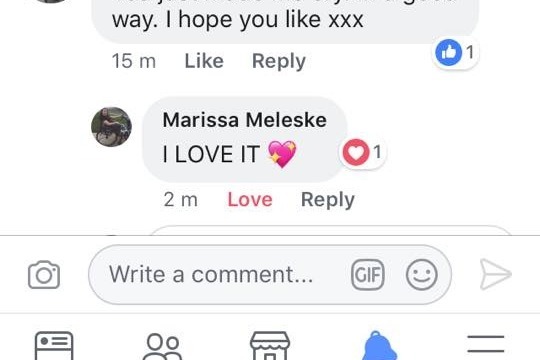 One of my awesome & incredibly inspiring Facebook friends, Marissa Meleske, who you may know for her Push Past Paralysis posts, made a throw-away comment that caught my eye this morning. 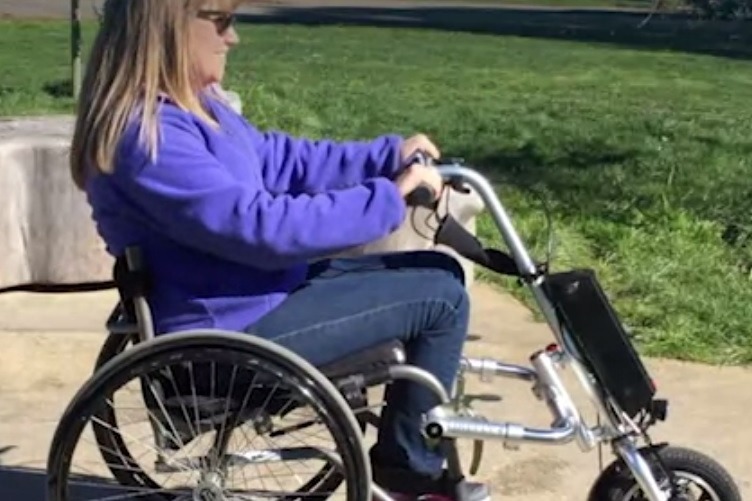 She said "Not kidding when I say, again, I really want this", and shared a video of this really cool device that turns any wheelchair into a scooter. "'Why not? It's only $2400, but it could make such a massive difference to her life. Surely we can do this between us?" 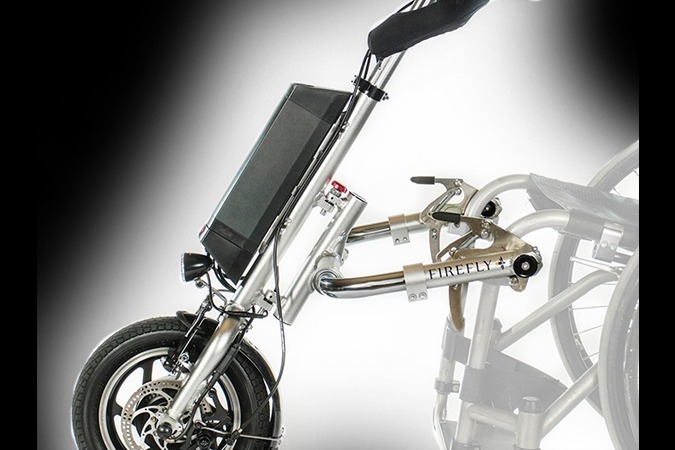 This Firefly attachable full power handcycle turns any wheelchair into a power scooter. Check out a video of it in action. Cool eh? It doesn't take much to make a massive difference to someone's life. Marissa makes such a difference to the lives of others. 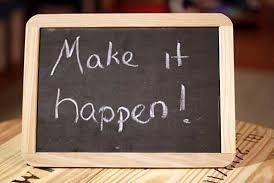 Make a difference to hers. Please help me! PS: Please note, this campaign is in euros as I live in France, but it is possible to make donations from any country in the currency of your choice. Go Fund Me don't make any charges for conversion. YOU made this possible! Thank you from the bottom of my heart. And I am pleased to report that since creating this video, Marissa has now found four more speed settings! Hi everyone! This is Marissa. 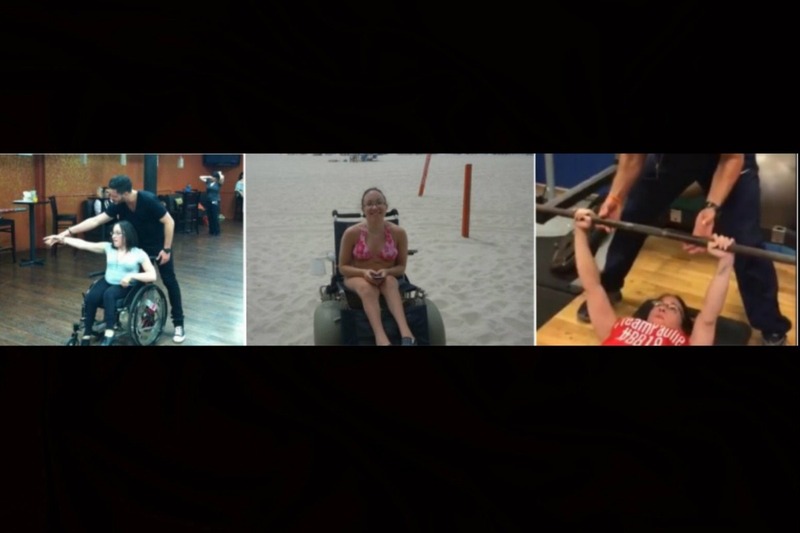 I just wanted to send a big thank you to anyone who has donated or shared this fundraiser. I was apprehensive about doing this but I’m so grateful to Peta for talking me into it and doing so much to make this happen. 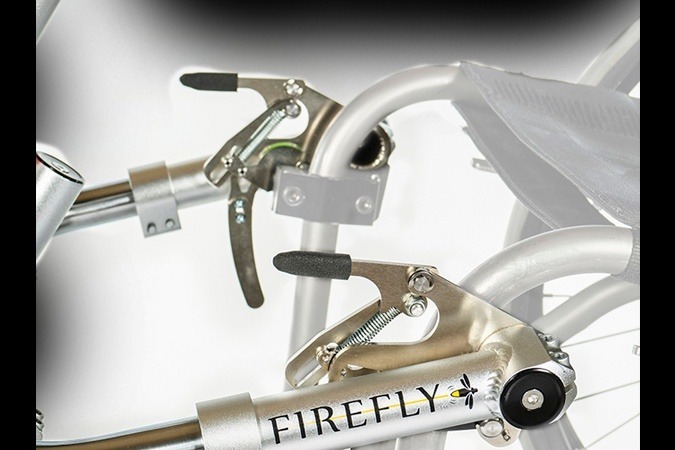 I’m very excited to get the Firefly and will show footage on my social media’s! 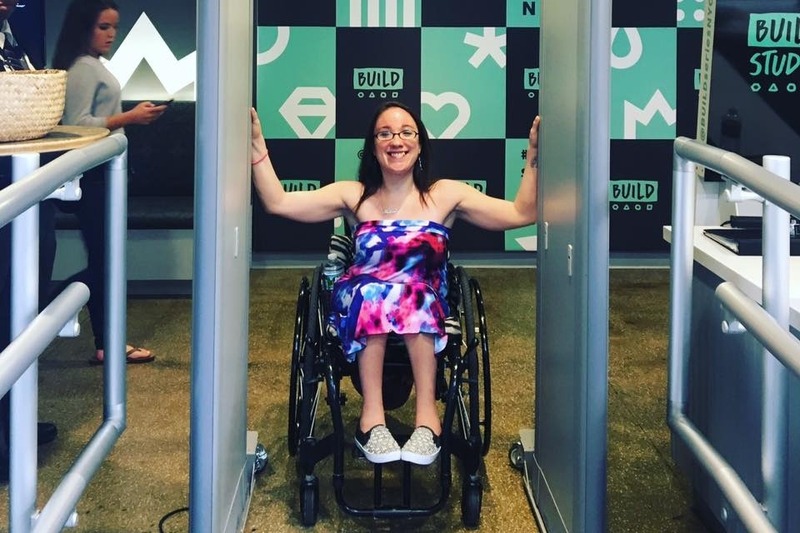 Thanks to your kindness and generosity we've raised enough to buy a power scooter attachment for Marissa's wheelchair. I've been in touch with the manufacturers today to arrange the delivery, and promise I will let you all know once she has received it safely. I was sooooo excited when I found out we'd reached our target that even my goosebumps had goosebumps. You are living proof of what is possible when people join together in heart-based community.